Dave Beaty | Get Off My Lawn!! On the morning of November 14th, 2004 90 miles of the coast of California near San Diego, the Nimitz Carrier Strike Group was conducting routine training and aerial defense exercises. Unknown craft would appear that forever changed all of those that encountered them. 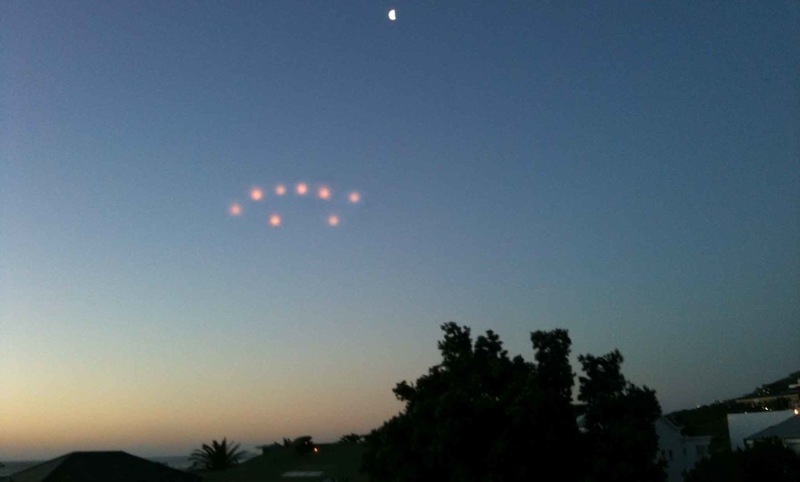 After 13 years of cloaked secrecy the True UFO Story can finally be told.